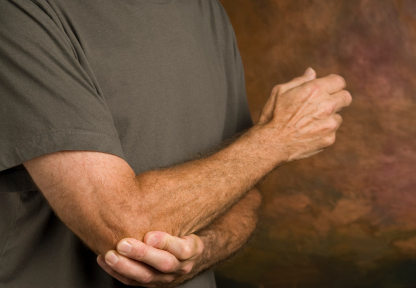 What Chiropractic Patients Ought To Know About Tennis Elbow – Coberly Chiropractic, Inc. 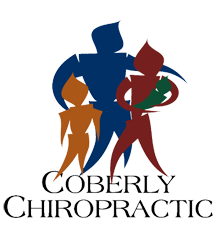 Follow a doctor’s recommendation for the rehabilitative program exercises. The goal is to build strength.